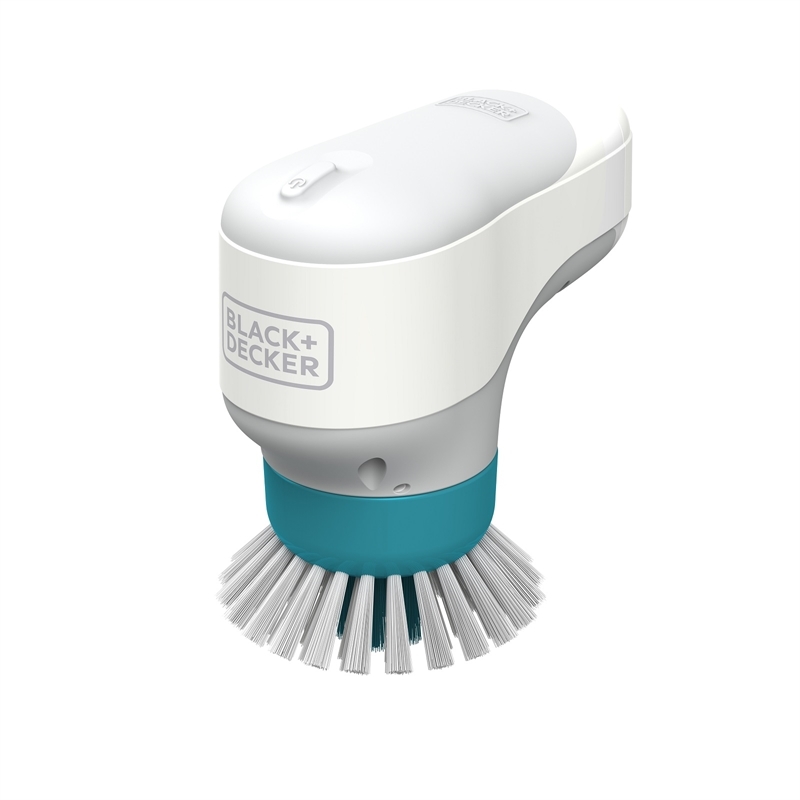 This powered scrubber cuts through grime, grease, dried-on food, and sticky messes. 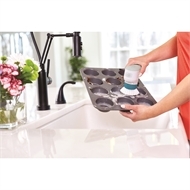 It’s perfect for your dishes, pots, pans, countertops, stovetop, oven, sinks, and many other surfaces and appliances in your kitchen. It is ideal for dishwashing. 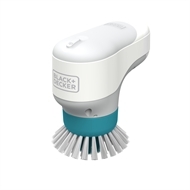 The Powered Turbo Scrubber is fully submersible and the non-slip handle makes it easy and comfortable to grip even when wet. Attach many different heads to break up even the toughest mess.